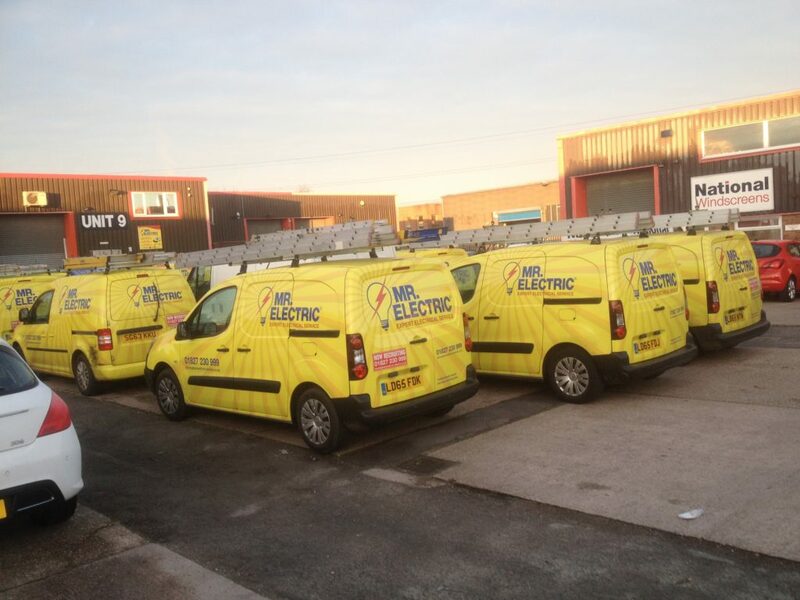 Whether you a landlord or own a restaurant, hotel, factory or any commercial premises in Aston Birmingham and Midlands electrical testing is an important part of your business, and this is especially true for businesses which are heavily used by members of the public. Buildings such as hotels are often used around the clock, with large-scale electrical systems which are subject to wear, tear, corrosion, overloading and a whole host of other factors which could lead to deterioration and eventual faults. 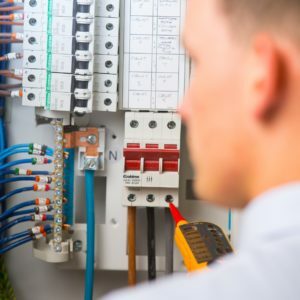 As well as making sure your electrics are safe, getting an EICR by a fully trained and NICEIC qualified electrician to inspect your installations could even save you money. The EICR tests electrical systems and identifies faults. It could be for example, that you have an overloaded circuit, or a piece of equipment that is overheating and is therefore wasting energy and costing you money. An EICR report can make recommendations for efficiency improvements that you hadn’t thought of or didn’t realise were necessary. We have even found clients paying for for their neighbours electricity.